Bates Motel "Crazy" (3x09) promotional picture. . HD Wallpaper and background images in the Bates Motel club tagged: photo bates motel season 3 3x09 norma norman. 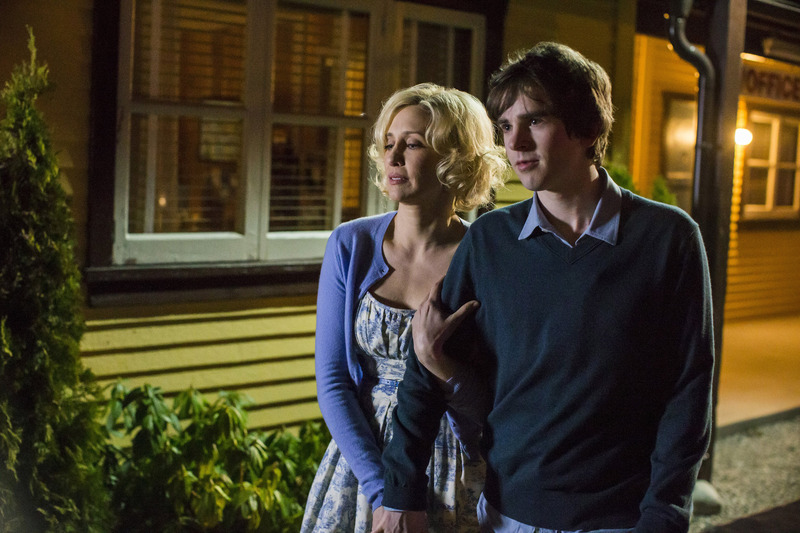 This Bates Motel photo might contain street, city scene, urban setting, and front porch.